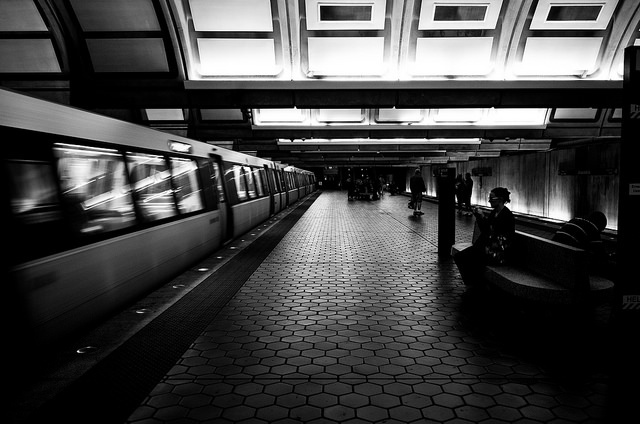 “Metro is working to improve safety, reliability, and to get its financial house in order. The SafeTrack program underway now is designed to restore the Metrorail system to a state of good repair, but maintaining the system will require more track access moving forward. For riders, this means the number of hours that Metrorail is open would be reduced so that more preventive maintenance work, quality control, and inspections can be conducted when trains aren’t running. Before SafeTrack started in June 2016, Metro was closed for just 33 hours each week, providing little time for maintenance and inspections. Compared to 1998 when the Metrorail system had 12 fewer stations and trains operated with just two to four rail cars, there were 44 hours per week for maintenance. That’s 25% less track time for a system that’s considerably larger today. 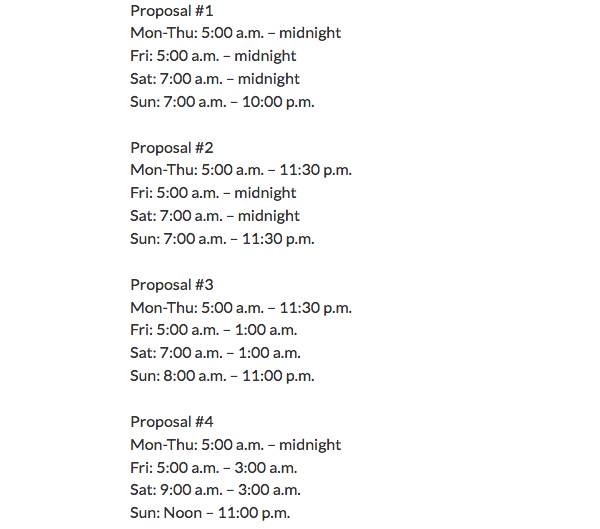 We know that adjusting the hours of operation will impact many riders, and we want to hear from you. Four proposals have been developed for your review. Each proposal provides Metro with an additional eight hours of track access each week, with the proposals designed to impact the fewest customers possible. What’s being worked on when Metrorail is closed? Metro uses time when the tracks are out of service to conduct maintenance, inspection and quality control work, as well as capital improvement efforts to replace or rehabilitate parts of the system. Prior to SafeTrack, all of these efforts were conducted in the overnight hours and during weekend single tracking and shutdowns, but the limited time available led to a backlog of both routine maintenance efforts and safety critical improvements. Metro is now developing improved maintenance and inspection programs that will be put in place when SafeTrack ends next year. Increasing track access by 20 percent will be critical to this new effort. The new programs will strengthen preventive maintenance for tracks, switches, interlockings and traction power cables. The new preventive maintenance programs will be carried out across the system during overnight hours when trains are not operating, so that capital programs can be conducted during weekend shutdowns and single tracking events that are scheduled on a weekly basis in specific locations. We will explore partnerships that encourage private carriers to provide late night service options to Metro customers. Give us your input about these proposals. Any input you wish to provide must be received by 5:00 p.m. on Tuesday, October 25, 2016.